Skin is the attire of our body. Without this crucial cover, our body cannot survive. It is the largest organ of our body. And it protects us from harmful sunrays, chemicals, infections and extreme temperatures. The layers of skin constitute millions of cell structures, nerves, glands, hair follicles and receptors. It is the connection between our body and outside world. Not only this, the skin makes us presentable. However, we often ignore it as just a body part. The nourishment and protection of the skin is quintessential. We need to understand that our skin is delicate and its care will endure its performance. Skin and beauty care is created to resolve various skin related issues without prescription medicines with home-made remedies & herbal products. 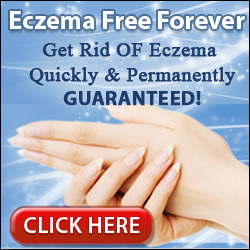 Anyone can get regular free tips to resolve various skin issues in natural way by subscribing.